You deserve the safety, peace of mind, and comfort you will enjoy when Bolton Service installs your whole-house standby power system. 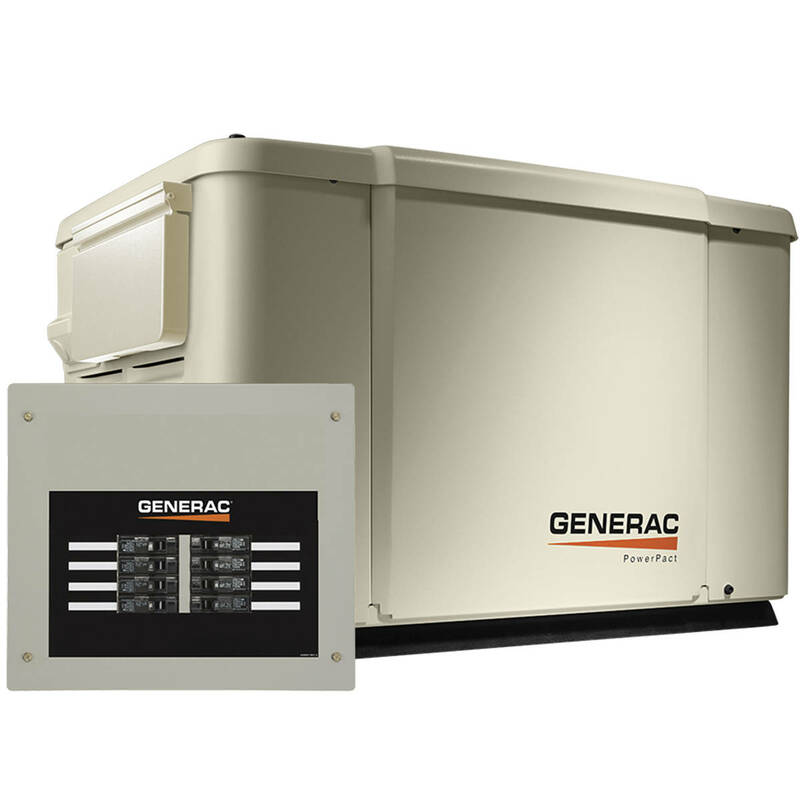 Never be without power again no matter how long the hurricane damage or ice storm lasts. And there is nothing to do when you need it; no special circuits, no change in your life. One call to Bolton Service protects your family. Bolton Service is proud to offer the latest in generators, transfer switches, and power solutions ranging from 3kW to 2000kW. 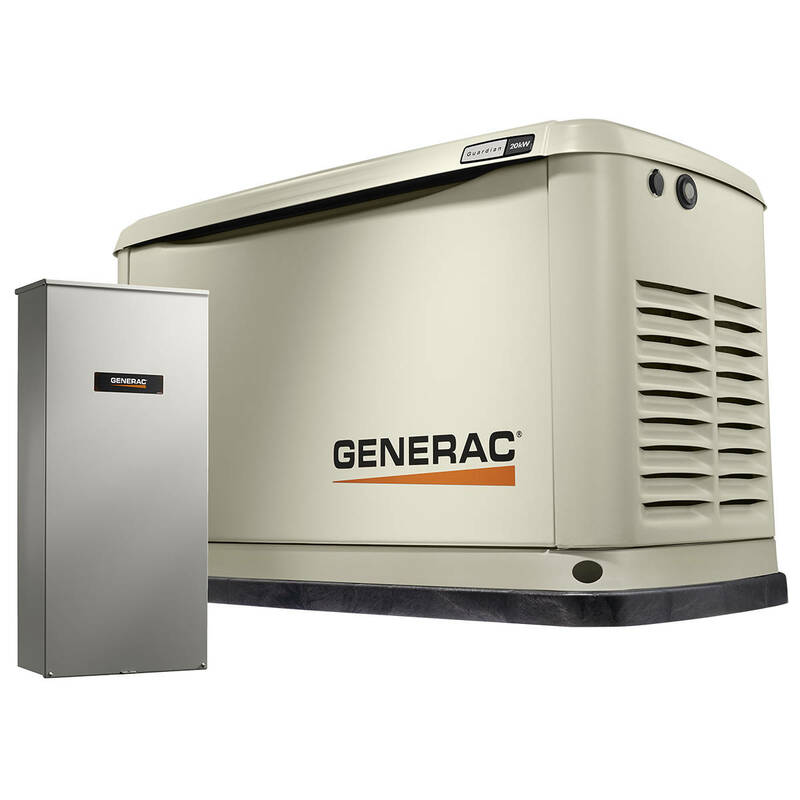 Let the technicians here at Bolton Service ensure that your building’s generator is running at peak efficiency when the next storm or power outage hits.